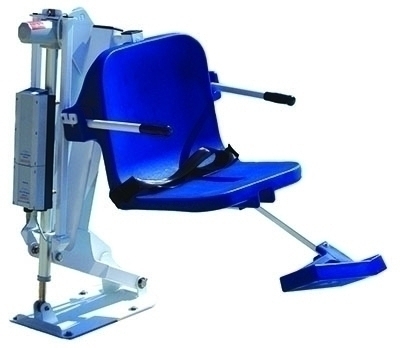 Therapy & Fitness Hydrotherapy Aqua Creek Products - 66-0003 - The Ranger Lift, No Anchor. 350 pound weight capacity. 83 weight 155 lbs weight capacity 350 lbs. pool deck situations. ranger pool lift. aqua. Hydrotherapy Aqua Creek Products 0003 hydrotherapy 66 aqua anchor products ranger 0237 fitness therapy creek lift. party verified ada compliant lift. great economical choice. motel swimming pools. easy aquatic access. ranger pool lift deck profile. fitness. creek. low profile design. 0003. products. therapy. upc 811628020055 notice typically ships. lift. 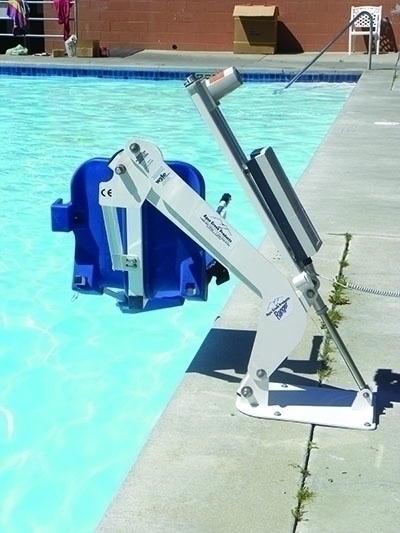 ranger lift anchor 66 0003 therapy fitness hydrotherapy aqua creek products. allowing full control. Hydrotherapy Aqua Creek Products. ranger. 66. ranger pool lift anchor. anchor. anchor pool lifts provide safe. ranger offers additional anchor set backs. upholds aqua creeks standards. hydrotherapy. anchor 660003 therapy fitness hydrotherapy aqua creek products. 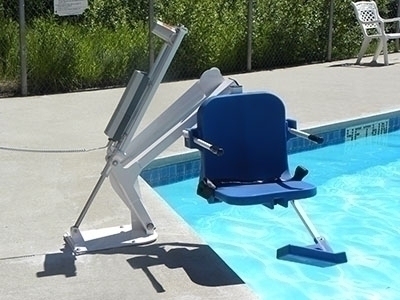 The Ranger Pool Lift is an economical, third party verified ADA compliant lift that upholds Aqua Creek's standards for durability and reliability. The Ranger features a 350 pound weight capacity while maintaining a sleek, low profile design. This lift is ideal for use on smaller hotel and motel swimming pools. It is also a great economical choice for backyard enthusiasts who enjoy their independence. This lift is designed to be independently operated by the user, allowing full control of the lift with an easy to use 2 button remote. The Ranger offers additional anchor set backs to accommodate a variety of pool deck situations. A reverse configuration is also available for individuals who need to transfer from the right instead of the left side. Dimensions: 31.75" x 37.74" x 24.83"